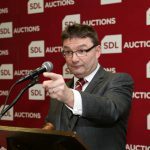 In addition to our traditional in-room auctions we are pleased to also offer a new way to buy and sell property online. 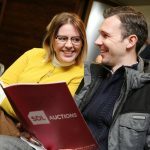 A traditional online auction – where exchange of contracts happens immediately at the end of a specified time period (the agreed reserve must be met or exceeded) securing the sale. This is very similar to our live auction room, but is online. 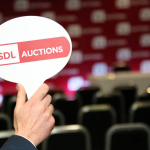 A conditional online auction – where the successful buyer has 56 days to exchange contracts and complete their purchase. This option is likely to encourage additional buyers as it gives them an extended period to raise finance. Whatever the method of sale, all bidders are required to provide payment details in advance of bidding as pre-authorisation. This then allows immediate payment to be made when the auction ends giving sellers confirmation of their sale. 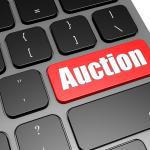 Either traditional online auction or conditional online auction. This is the minimum amount for which you are willing to sell your property. This can be up to 30 days from the date of going online. 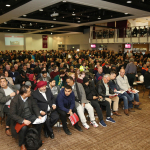 The longer the auction period the greater the chance of achieving the maximum amount for the property, however a shorter period can be chosen if time is of the essence. 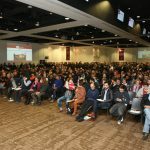 A legal pack must be uploaded prior to the start of the auction. We can recommend our legal partners or you can instruct your own solicitors. Bids are placed in minimum increments according the value of the property. 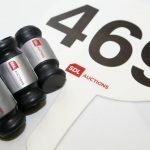 Any bids placed in the final 5 minutes of the auction will extend the timer by 15 minutes to allow everyone a fair chance to bid. If the reserve is met or exceeded when the auction timer ends, the successful bidder is charged a holding deposit and exchange takes place. At this point, you will be legally obliged to sell the property for the full purchase price. If the reserve is met or exceeded when the auction timer ends, an exclusivity period begins in relation to that property requiring them to exchange contracts and complete within 56 days from the end of the auction. The buyer is automatically charged a reservation fee. 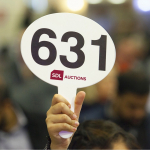 If you fail to exchange contracts and complete on or before the 56 days from the end of the auction, the reservation fee shall be fully refunded to the buyer and you may be liable to pay a fee to the auctioneer for services rendered as part of selling your property. If the buyer fails to exchange and complete on or before the expiry of 56 days from the end of the auction, they will forfeit the full amount of the holding deposit. You will be free to relist the property for sale online or sell the property to a third party.